Eve can be contacted on 087 1926529 or eve.c.curran@ulsterbank.com. Please do avail of the drop-in service and call in. All welcome. 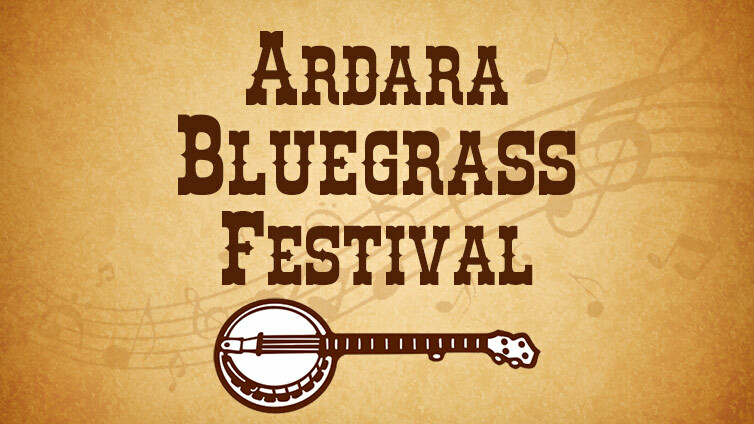 The Bluegrass Festival takes place 20th to 22nd July and the main headliners are Jeff Scroggins and Colorado, the McLain Family Band and Mules and Men. Further information to follow. The Wild Atlantic Festival will take place on 5th to 12th August which will involve many activities, tours and walks to name but a few. More info to follow. The Johnny Doherty Festival runs 21st to 23rd September will see Brid Harper, Dermot Byrne, Steve Cooney, Cherish the Ladies and the Friels as the main headliners during the weekend. More info to follow.